When dealing with holiday sales, you can’t leave anything to chance. Timing is everything during the busy shopping season, and what’s on sale one day can be more expensive the next. It’s important to know when the best days are for sales and how you can take advantage. So here are a few tips on how to time your holiday purchases for maximum savings. 1. CLOTHES MAY NOT ALWAYS BE WORTH IT. Clothes are tricky—for example, you might not be able to find the best deal on a winter jacket or sweater until after the holidays. Stores tend to slash the prices on those items later in the season to clear space for spring collections, so you might want to hold off until then. A new winter coat could, however, be the perfect way to put all those holiday gift cards to good use in February. Conversely, items like sneakers and jeans will be cheaper in the fall—in the case of sneakers, stores will likely want to move them quickly to make room for snow boots, so there’s still time to nab a great deal. 2. THIS IS STILL THE BEST TIME FOR ELECTRONICS. If you’re looking to pull the trigger on that high-end TV or video game console, the holidays are still the best time to do it. Between Black Friday, Cyber Monday, and pretty much any other day that ends in Y, there will likely be a great deal on what you want. Buy one, get one free deals are ubiquitous for video games, as are deep discounts on console bundles. Televisions also see substantial price cuts—and those bargains could last up until the end of the pro football season. 3. SHOP RIGHT BEFORE CHRISTMAS. The last few days before Christmas are prime for shopping, as many retailers will have great deals on items that they need to move before the holidays are over. There is a risk, though: these sales aren’t consistent, and you might find yourself out of luck if the stores in your area don’t cut their prices by much. The best strategy would be to not put too much hope in finding a great deal on the TV you want right at the end of the season. However, if it is still there then a cheaper price may be a nice bonus (and the perfect gift for yourself). 4. TAKE ADVANTAGE OF FREE SHIPPING DAY. Free Shipping Day is a promotional event that started in 2007 and provides customers with coupon codes for free shipping and other offers from participating retailers. 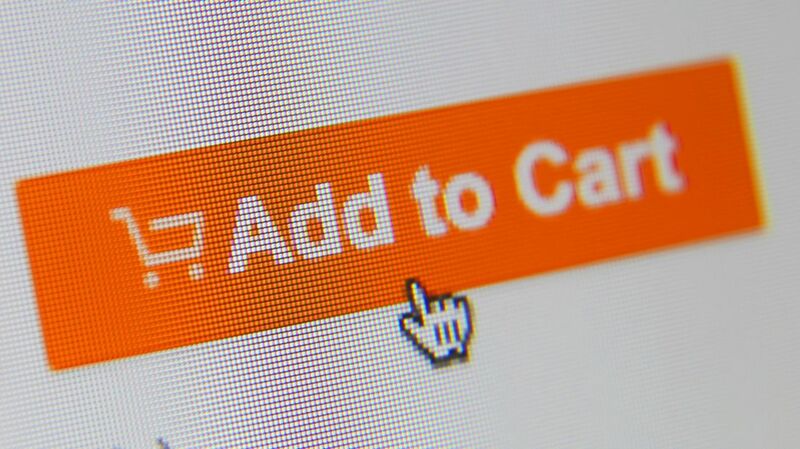 Some sites offer completely free shipping, while others offer it on orders over a certain amount. Either way, this could be an easy way to save big in the final weeks of the holiday season. In 2017, Free Shipping Day will take place on December 15. It’s too early to know exactly which stores will be participating this year, but if previous years are any gauge, many of the biggest retailers will be involved, with plenty of great deals to follow. 5. DON’T SLEEP ON GREEN MONDAY. Black Friday and Cyber Monday get all the publicity, but Green Monday is already one of the biggest shopping days of the entire year, despite being a relatively new tradition. Taking place on the second Monday of December, Green Monday is an online retailer event that sees huge sales from some of the biggest chains out there. In 2017, Green Monday falls on December 11. The day was designed to extend the shopping frenzy into December—and so far, it’s worked. In 2016, stores tallied up around $1.621 billion in sales for the event. Most chains are already prepping for their Green Monday offerings and are encouraging customers to sign up for email notifications to be the first to find out about the biggest deals. If you missed Black Friday or Cyber Monday, Green Monday might provide plenty of deals for you this year. Whatever strategies you use to get the best possible deal on your holiday purchases, you can make the whole experience more rewarding with the right cash back program. Only Discover automatically matches all the cashback you’ve earned at the end of your first year. Terms apply. Learn more at Discover.com. Test Your Email Safety I.Q.